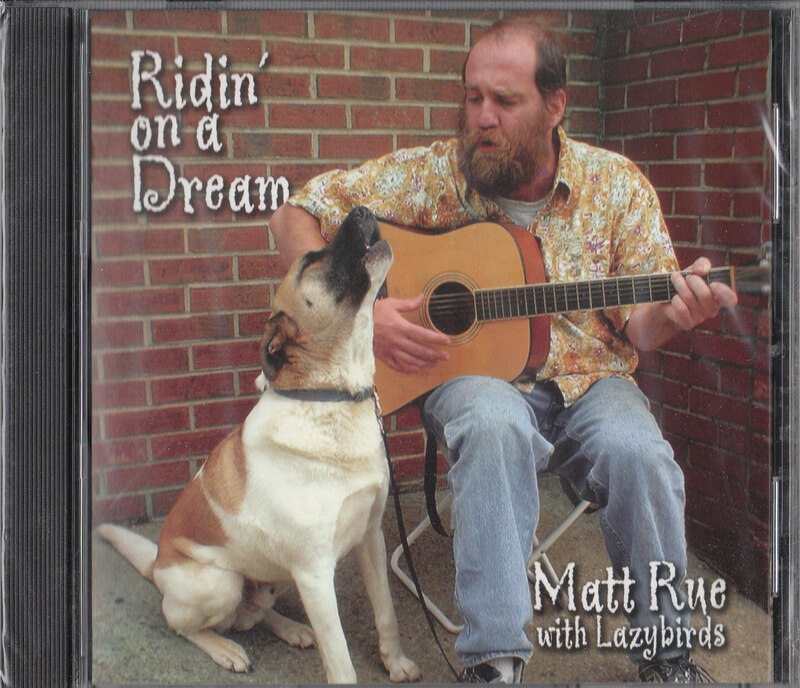 We have a new CD and CD release concert coming up in June! Follow us on Facebook to receive reminders for our upcoming shows. 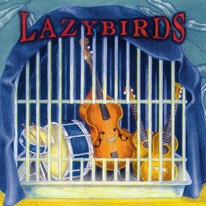 As always, thanks for your support of Lazybirds. PS - Our website is currently under construction so please bare with us. 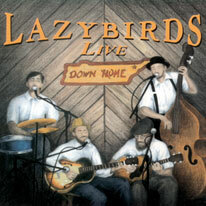 Lazybirds is a classic American band with roots in the Appalachian Mountains of North Carolina. 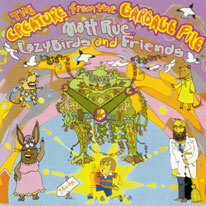 Formed in 1996, the quartet began by immersing into the old forgotten styles of blues, jazz, country, and ragtime that had been the soundtrack of the American underground several decades earlier. 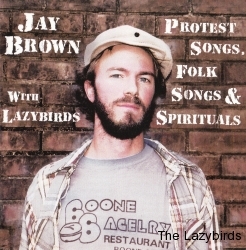 The band quickly developed a reputation in the High Country for playing music that touches people at their core in a way that hearkens back to a time when music was more closely intertwined with nature. 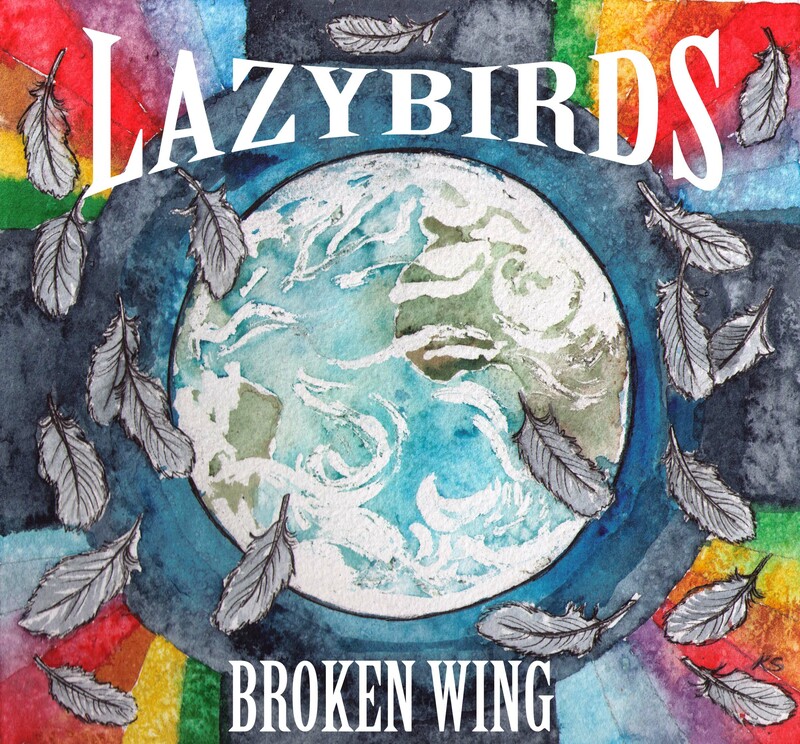 Lazybirds have created a sound that is all their own, at once familiar and original. 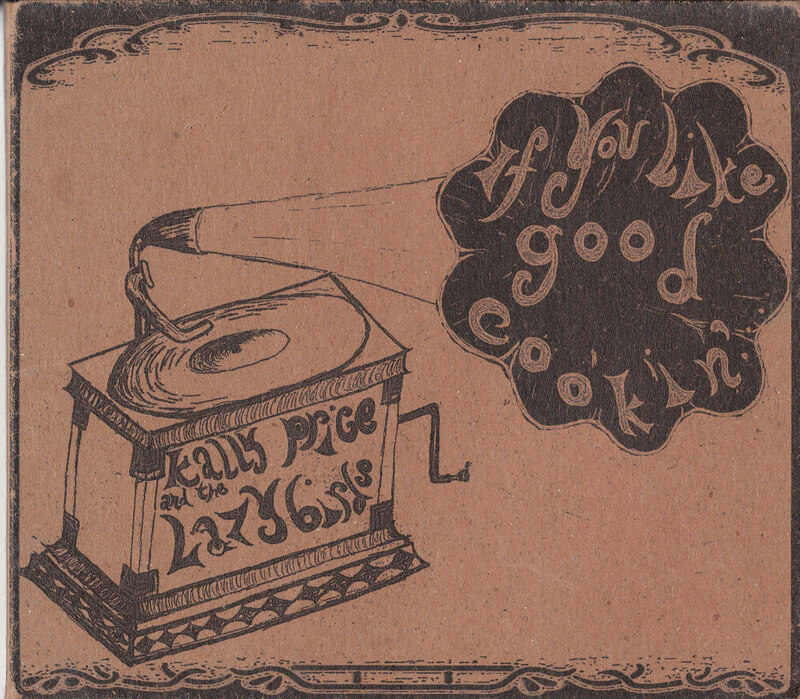 Loyal fans have danced through 2 decades with the band at bars, festivals, and parties across the southeast. 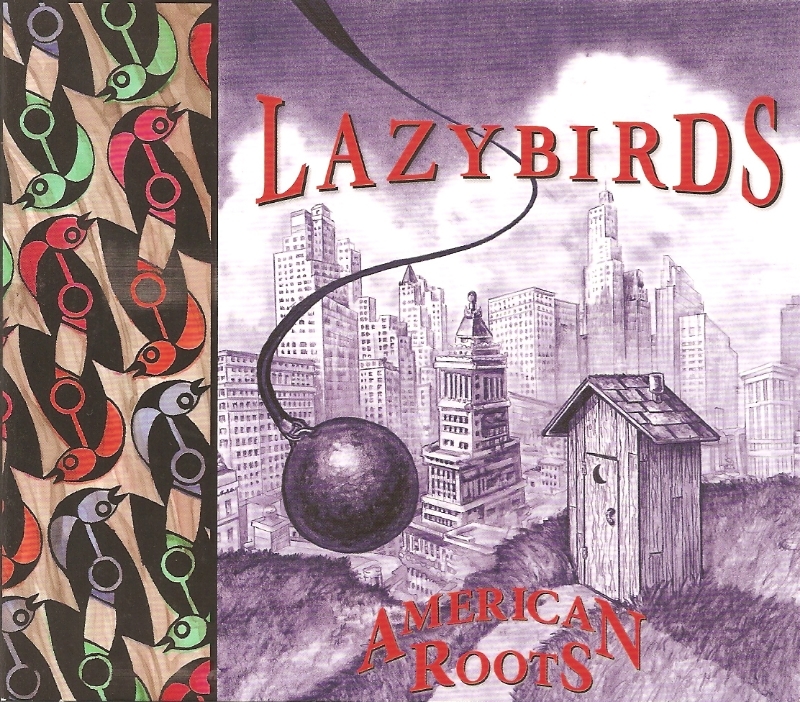 Much like the old New Orleans Jazz bands, Lazybirds keep on doin’ their thing … and every year, they do it a little better.